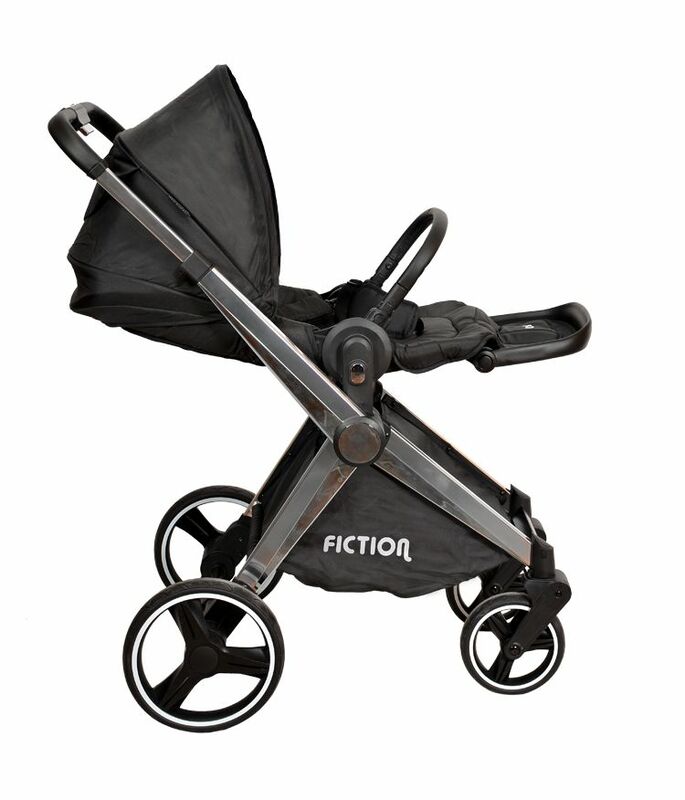 the Fiction 741 stroller is one of the luxurious carriages in the world that has many options, with its apparent beauty and its normal weight. 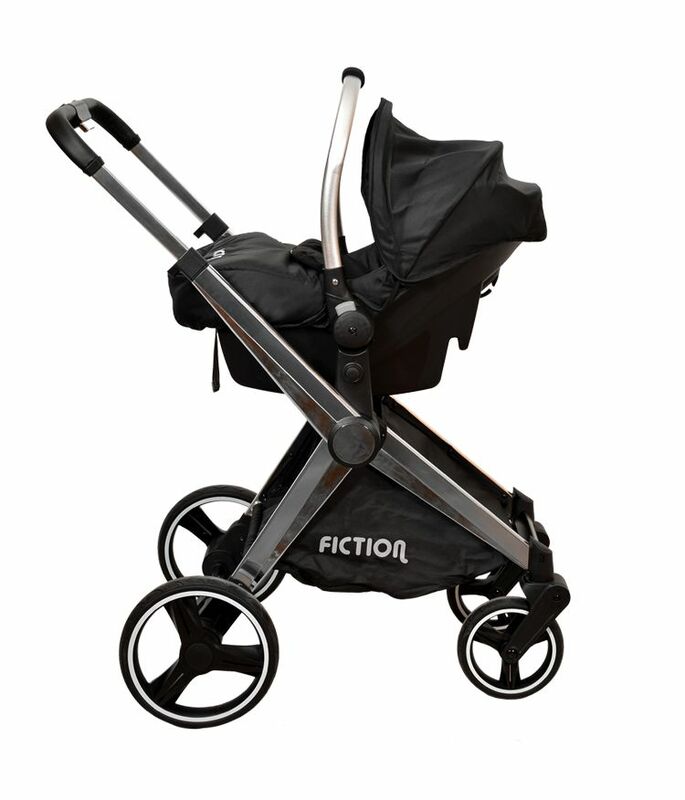 This is one of few carriages that a large is designed and can be used up to 6 years. 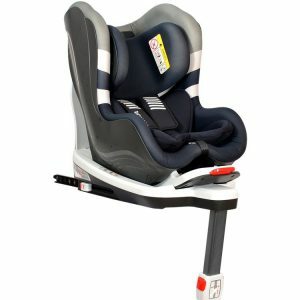 A complete sleep mode (Carry Cut), height adjustment according the mother’s height, setting the child’s footprint and the ability to face up to the mother are some options available in this production. This carriage comes complete with a full set of carry cut. 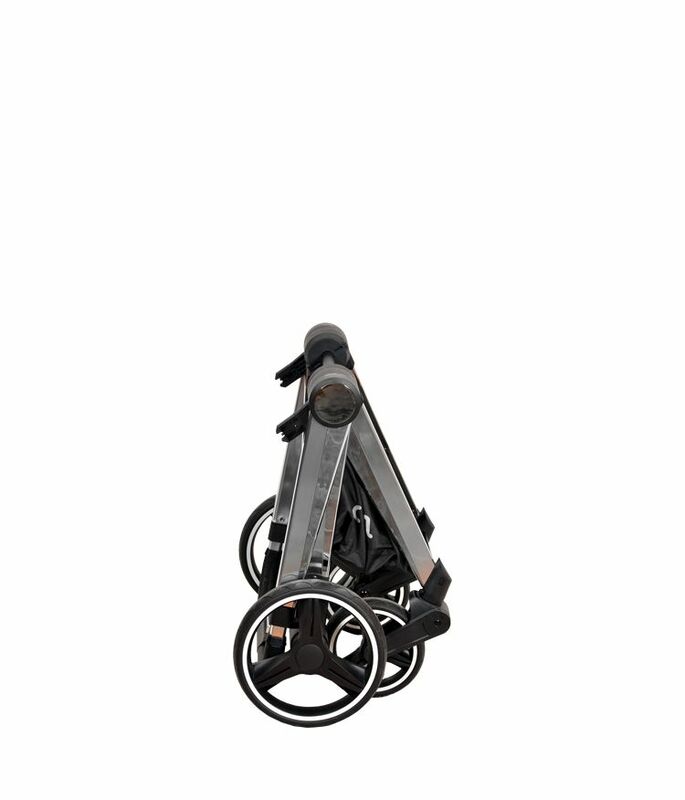 The wheels are designed as PU and has the ability to use even on the beach on every level, and the 360-degree rotation of the front wheelchairs provides comfortable handling. 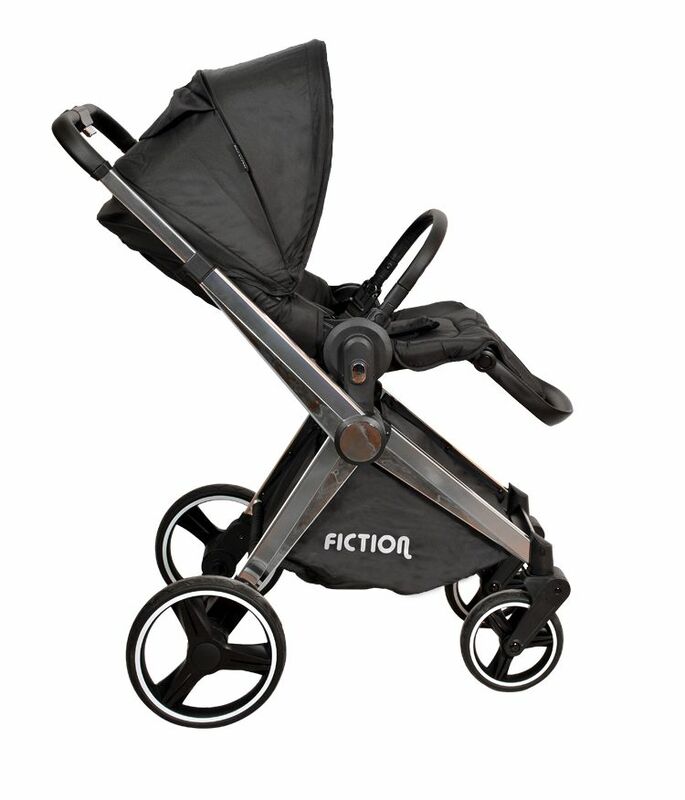 Another option for this carriage is the ability to fold individually from the carriage frame. 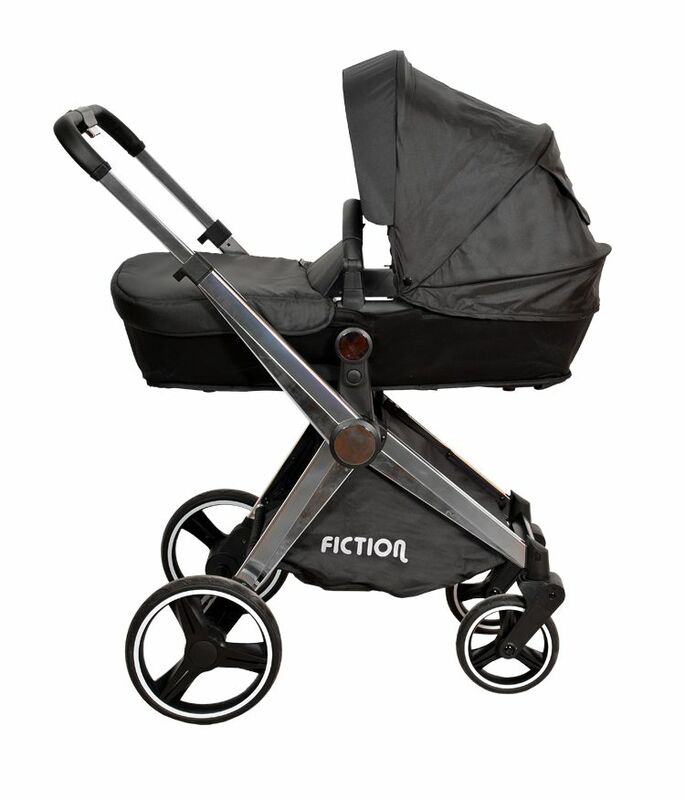 The Carrier 741 has soft and comfortable mattresses and can be installed on the carriage frame due to its suitable weight and can be used as a carrying case. 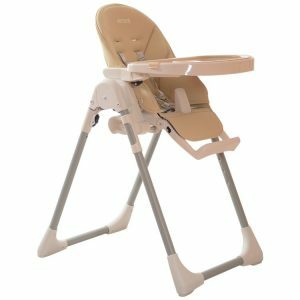 Carrier 741 has baby pads that completely fill the baby’s back and neck and can be used as an Infant Car seat or car seat for 0 to 9 months. 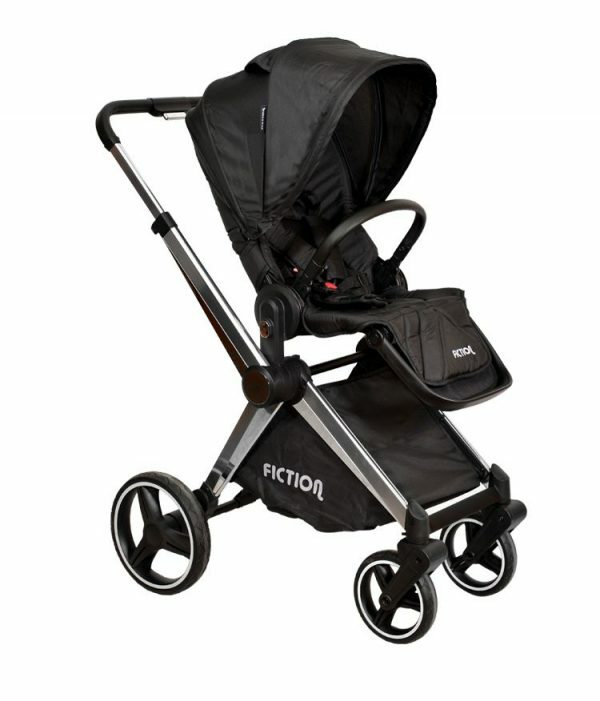 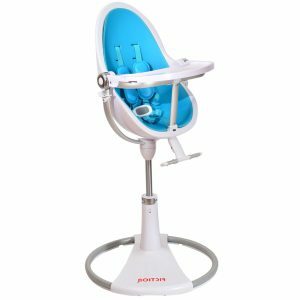 It has the ability to install on carriage frames and is used for sleep of the child.